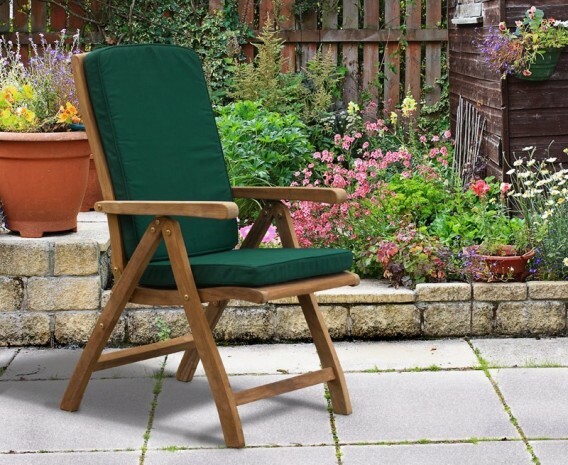 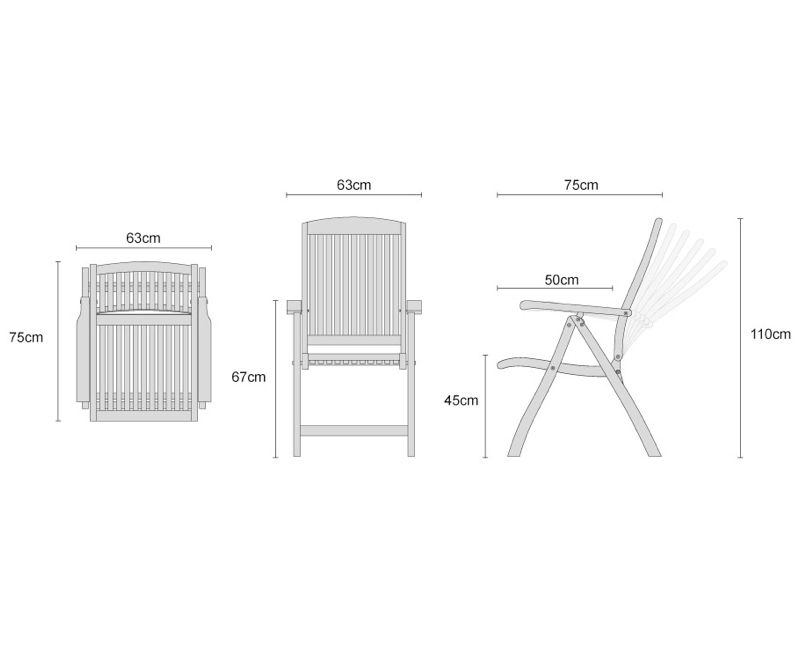 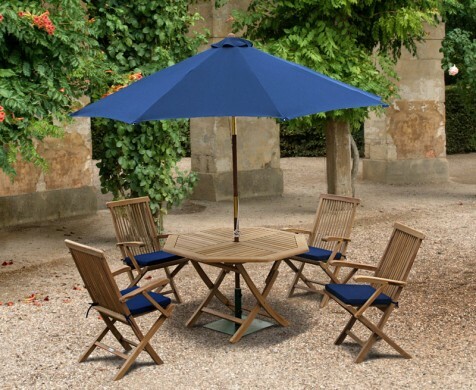 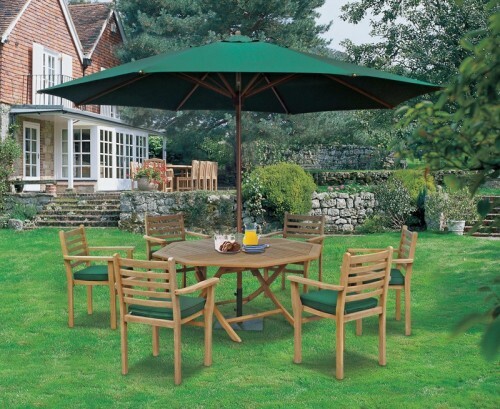 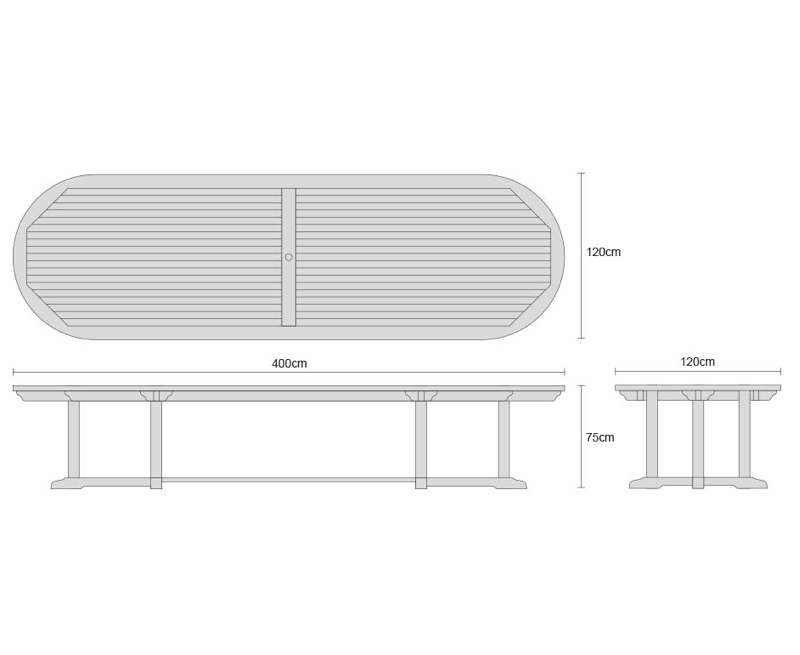 Dine in splendour with this grand addition to your patio or garden. 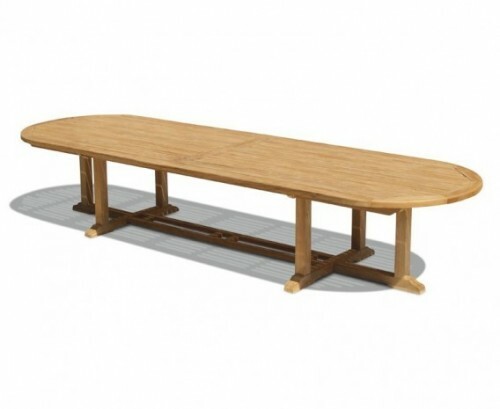 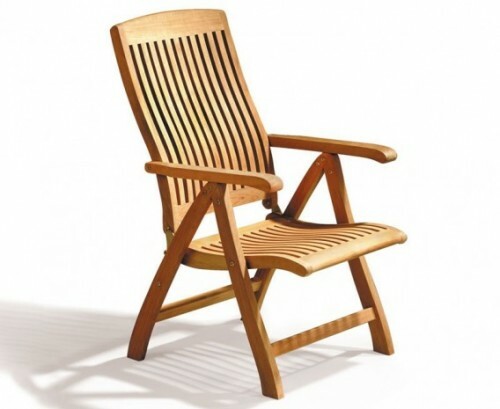 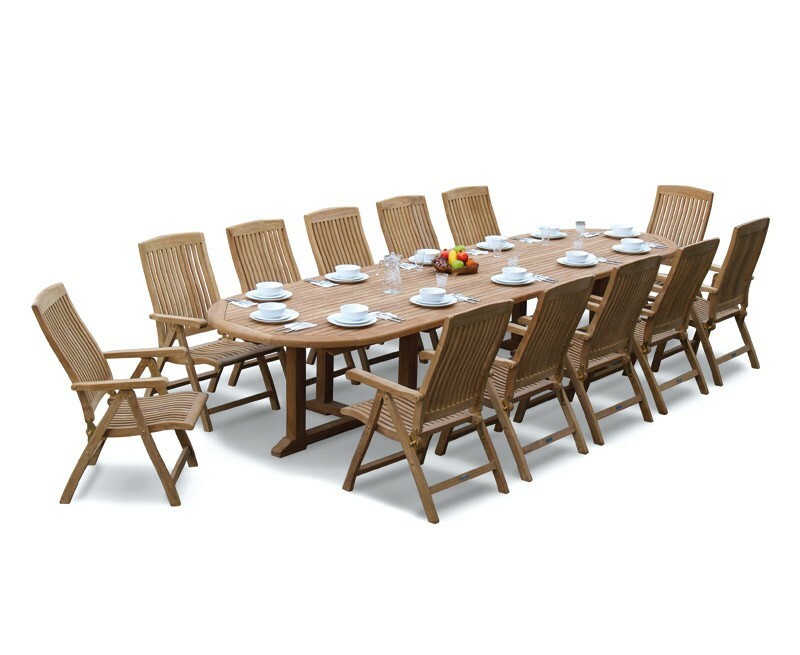 Comfortably seating up to twelve diners, our Hilgrove 12 seater teak dining set combine one of the largest and heaviest oval teak tables available with our comfortable and sturdy teak Bali reclining chairs. 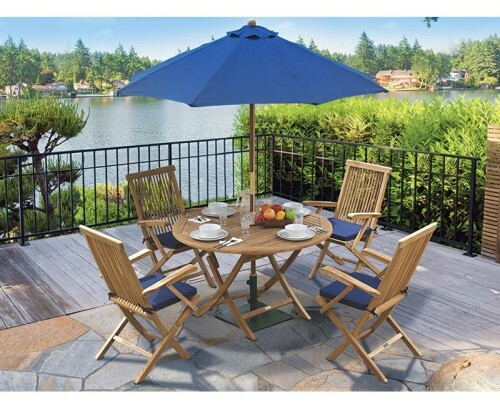 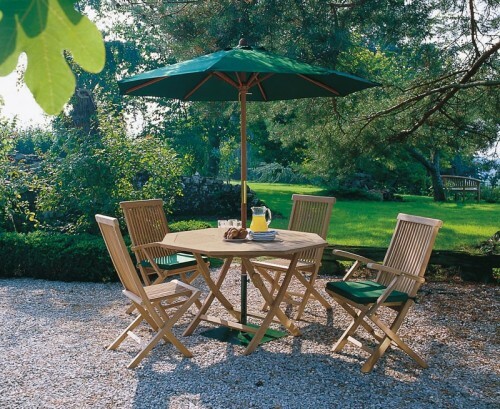 This great outdoor patio 13 piece teak dining set is made from durable sustainable plantation teak and can be left outdoors year round.